Fourth poster of the publishing project initiated by ProjecteSD in 2015. For every new exhibition held at the gallery a new poster is produced. 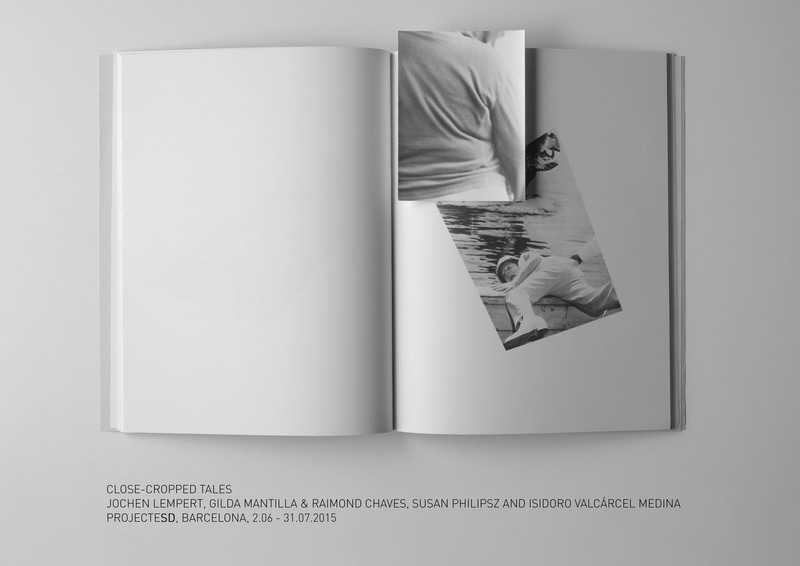 Published on the occasion of the group exhibition Close-cropped Tales held at ProjeceSD from June 6 to July 31, 2015.